Join Friends and Earth Guardians for Happy Hour Thursday, August 31st, during the Burning Man festival for a fun, laid-back evening and find out what we do, not just during Burning Man, but the rest of the year as well. Going to Burning Man this year? 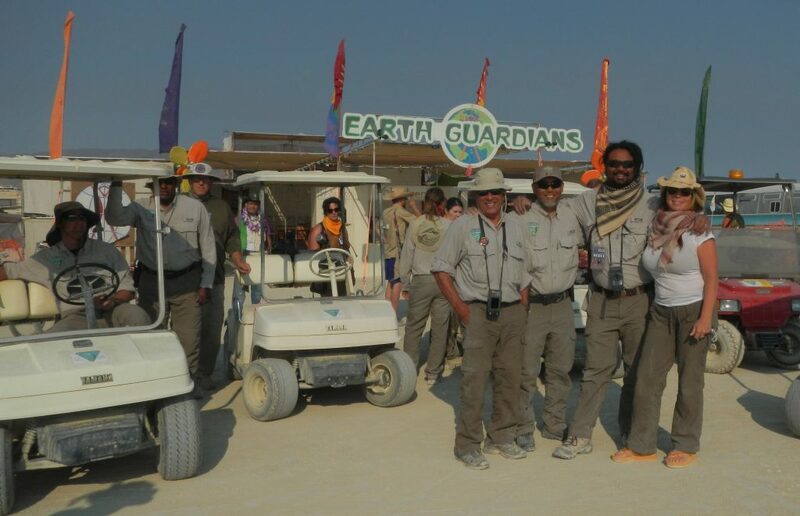 Come by Earth Guardians Camp (5:30 & E) to meet Friends of Black Rock – High Rock, knock back a few, and learn about all the things we have going on the rest of the year…when Burning Man isn’t around. See you in the dust!